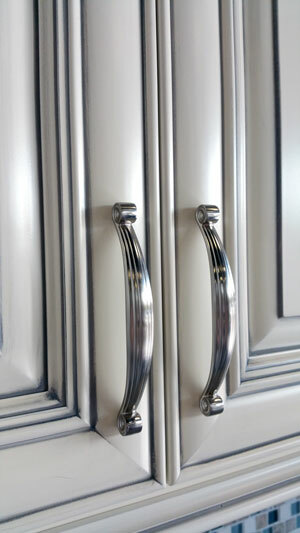 The hardware on your cabinets is the distinctive finishing touch that makes your cabinet doors fall into place. 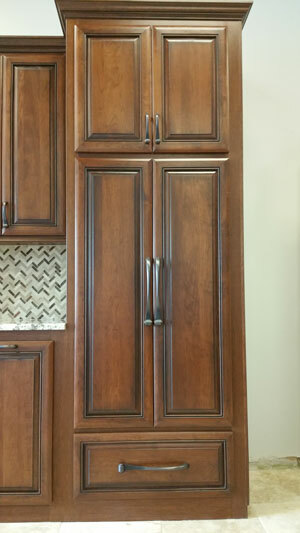 We use Jeffery Alexander’s cabinet knobs and pulls because we want your custom cabinet refacing project to look the best it can. 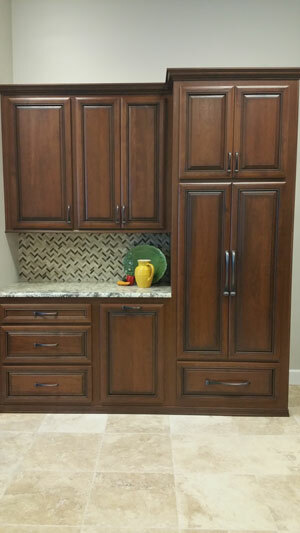 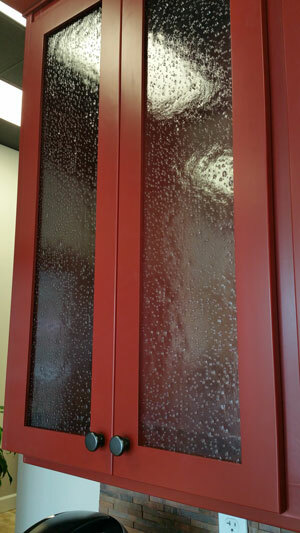 These distinctive styles are very attractive, easy to clean, and come with a LIFETIME WARRANTY! 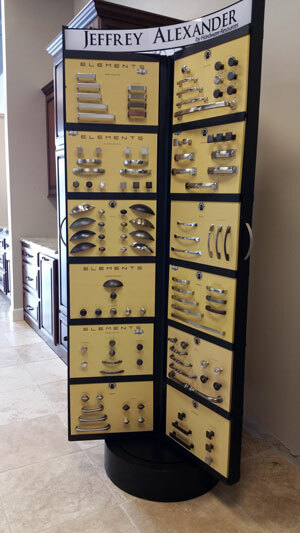 Our Cabinet Cures design consultant will help you choose a new hardware style if you’re thinking about getting an updated look. 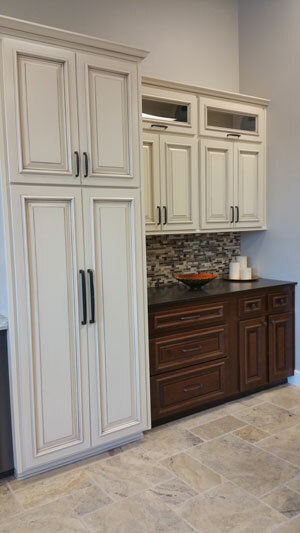 Jeffery Alexander carries a wide variety of different styles, shapes and finishes allowing you to complement or completely change the look and style of your cabinets. 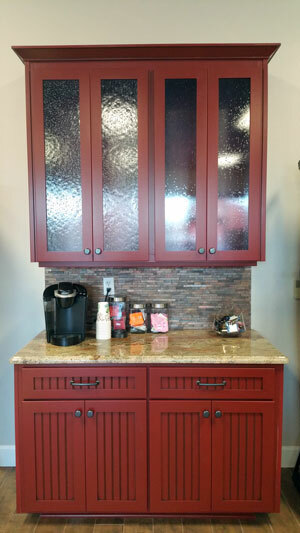 We have a variety of options to choose from. 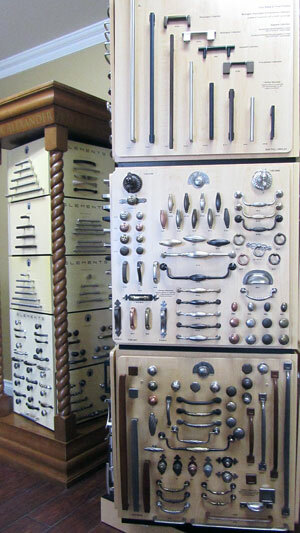 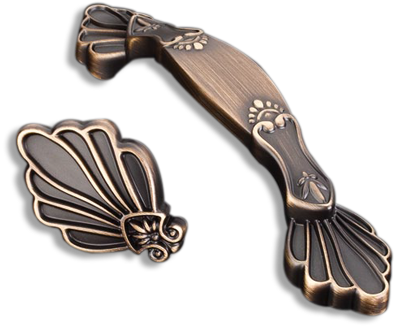 Please get in touch with us if you’d like to know more about our cabinet knobs and pulls. 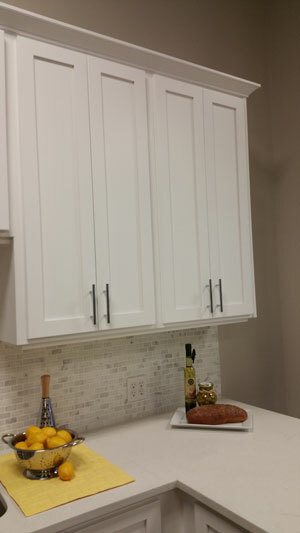 Looking To Spice Up Your Bathroom Cabinets?